The Waverly Oak Range is exclusively designed by Hallowood. 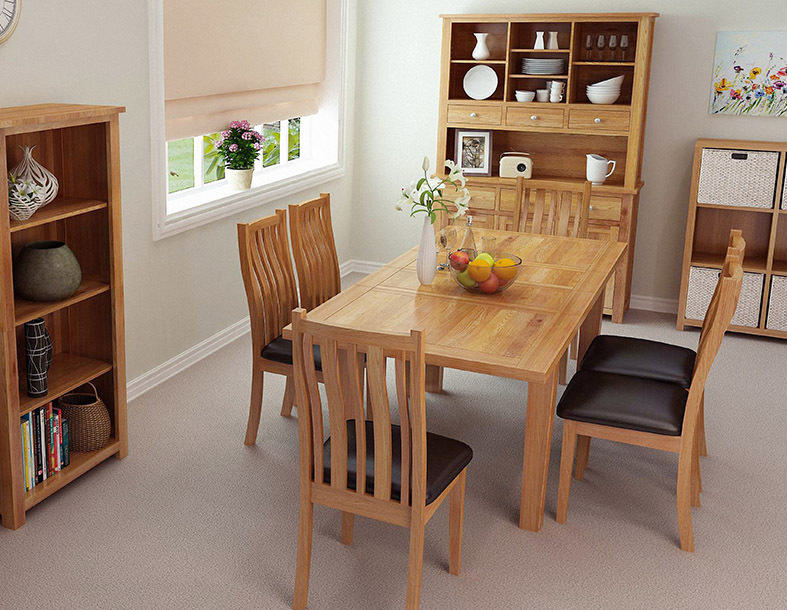 Waverly Oak is not only the largest range in our portfolio, it is also our most versatile. 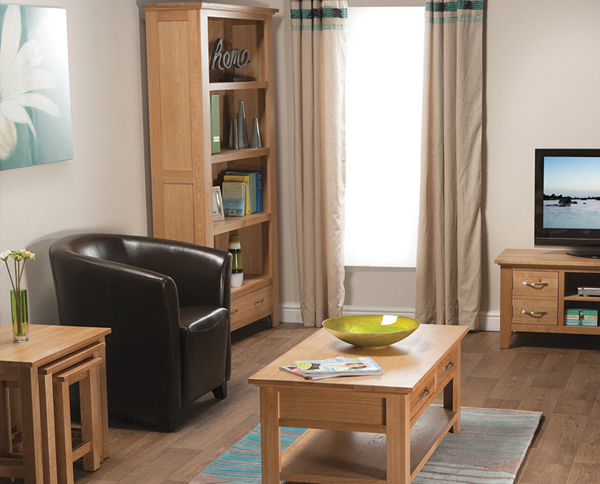 Practicality, adaptability and quality are the watchwords of the Waverly Oak Range. 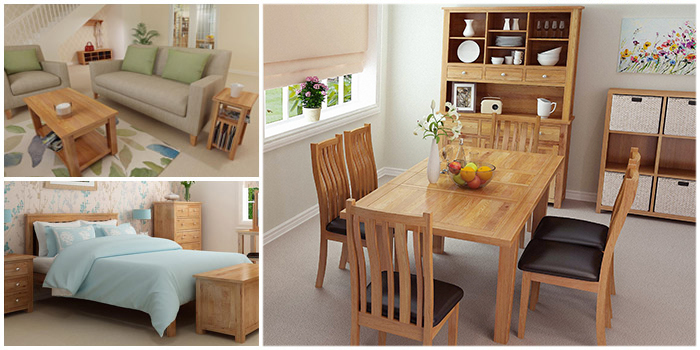 With over 80 pieces to choose from, the range covers full dining and bedroom furniture to shoe racks and towel rails. 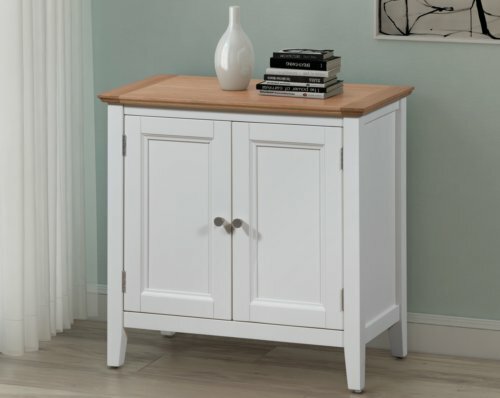 There is something within this range that will be perfect for all rooms. 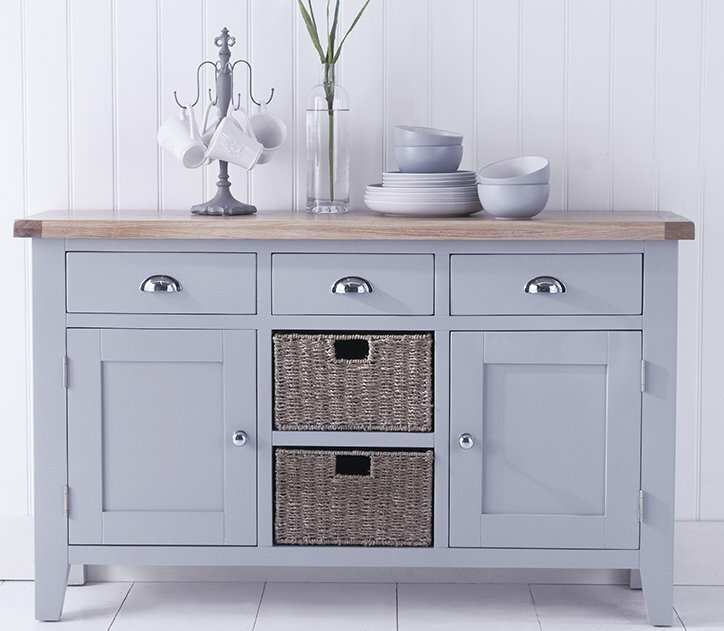 What's more, you can choose pieces from the range to maximise the space and storage in your home. 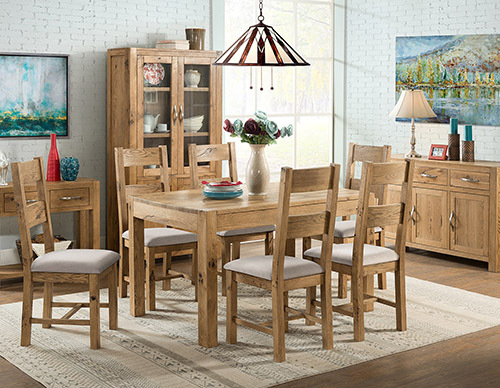 Many Waverly Oak pieces are versatile enough for use in a number of rooms, and with Waverly Oak, you know there will be a piece befitting of every nook and cranny in the home. 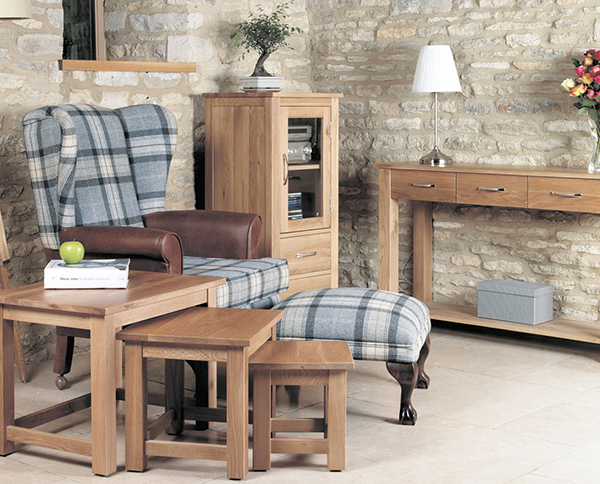 Compact corner pieces, folding and extending tables and unique pieces to the range, such as a handy magazine table, give you plenty of options. 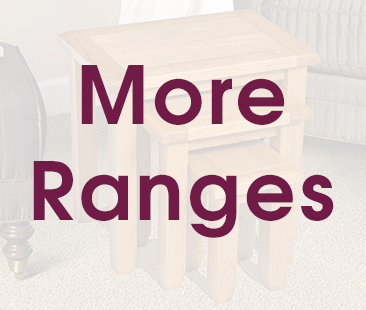 However, whilst the range certainly does offer you a wide range of storage solutions for your home and is designed to be practical - it offers much more than that. 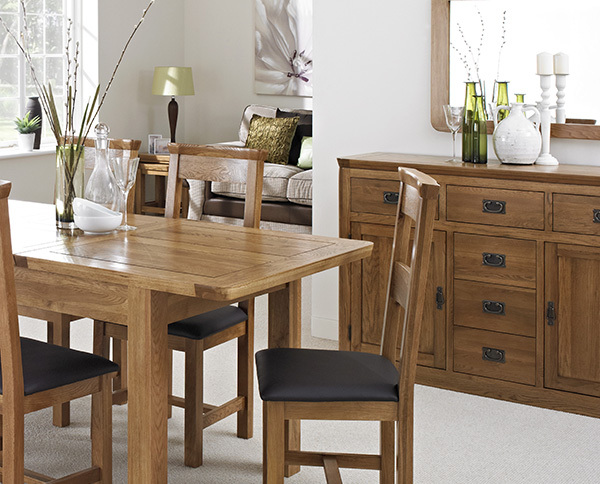 With Waverly Oak, you are also assured of solid oak pieces of the highest quality that look absolutely fantastic too. 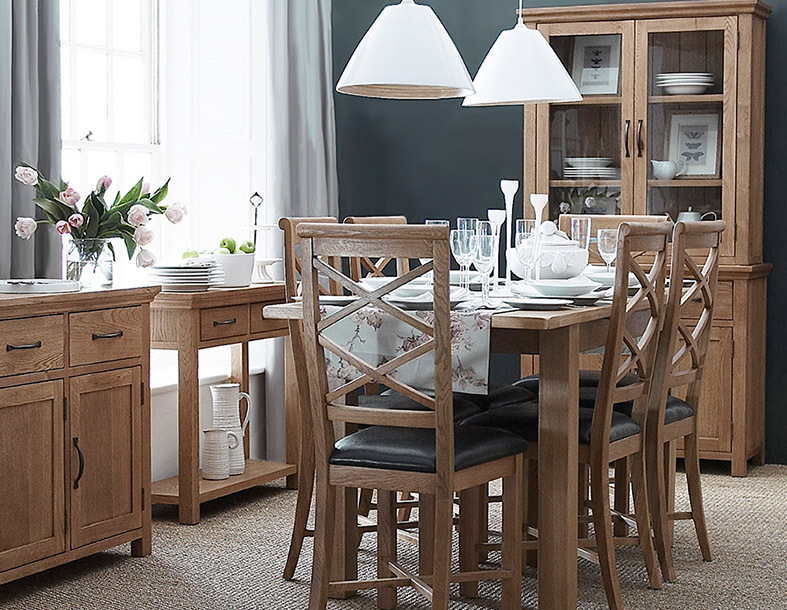 The range is quality furniture of Solid Oak construction using only the best quality oak veneers in an appealing light wood. Brushed stainless steel handles, a hard-wearing lacquer finish and dovetail joints come as standard. 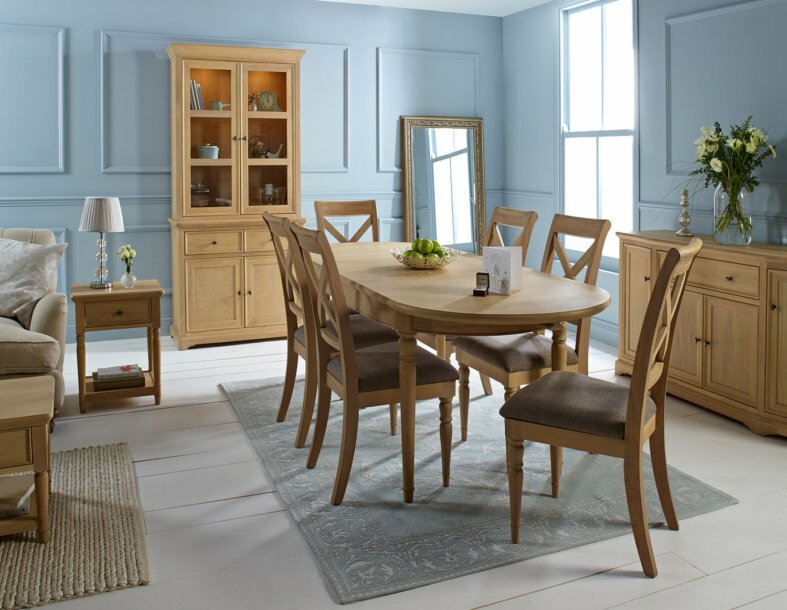 The Waverly Oak Range is light enough to brighten any room and neutral enough to blend with virtually any existing colour scheme. 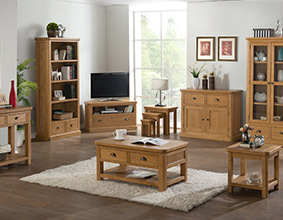 For practical, adaptable and quality oak furniture with a superb look, look no further than the Waverly Oak Range.